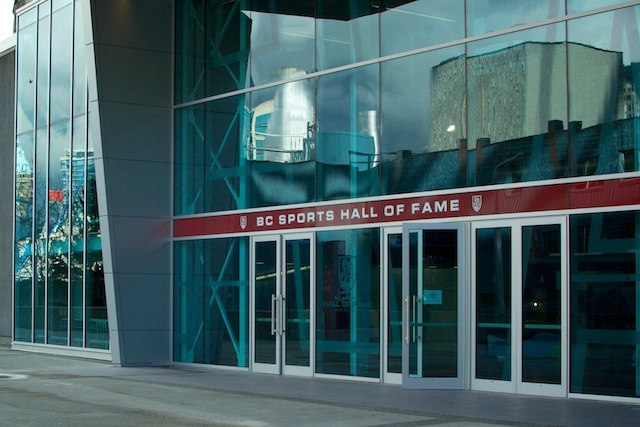 The BC Sports Hall of Fame has finally re-opened after closing in April of 2010, post Olympics, while BC Place was being remodeled. 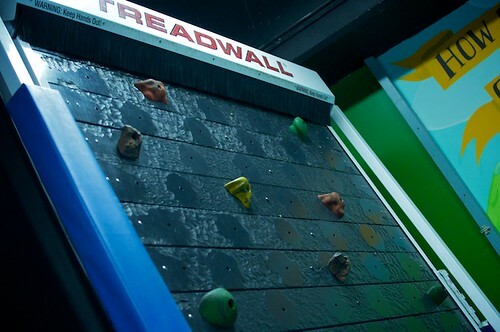 The Hall opened its doors in November and they’re steadily seeing a return in visitors, especially last weekend with the CONCACAF women’s Olympic qualifying soccer matches. 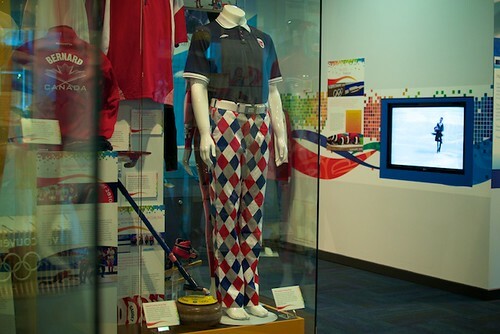 I spent some time there this afternoon to check out their own renovations and the new Olympic Inspirations Gallery. 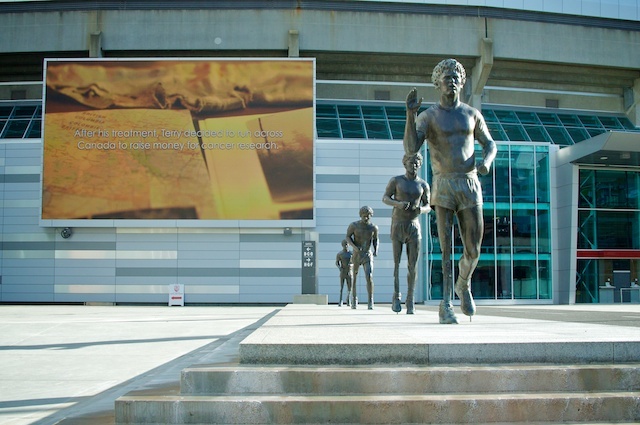 You can enter the BC Sports Hall of Fame through Gate A of BC Place and admission is $15 for adults, $12 for seniors and students/youth, and children 5 and under are free. 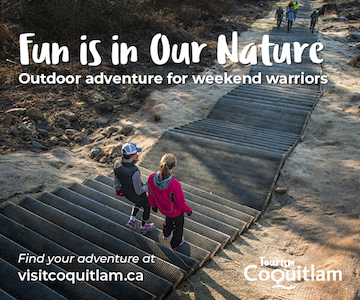 Family passes are available for $40 (two adults and two youth/students). 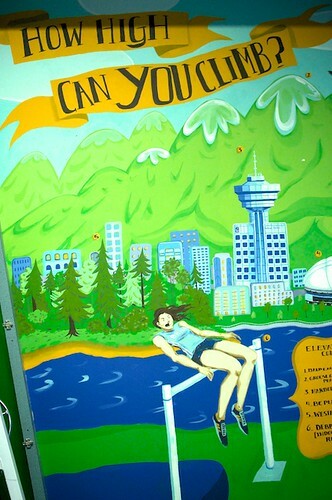 You’ll find the Vancouver 2010 gallery immediately to your right where displays are sorted by Olympic venue. 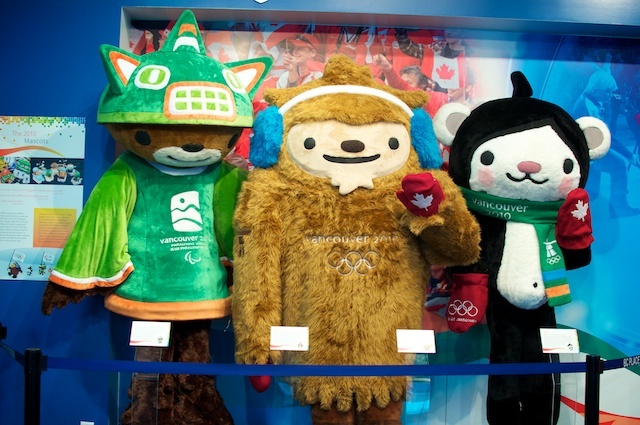 What I liked about the displays is that they went beyond uniforms and equipment. 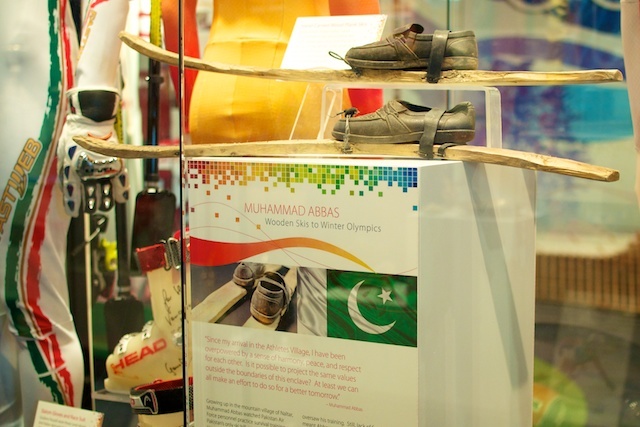 You can read unique stories from those involved with the ceremonies, check out the gifts donated to Vancouver from participating nations, and find out more about people like alpine skier Muhammad Abbas of Pakistan who participated in the Games. 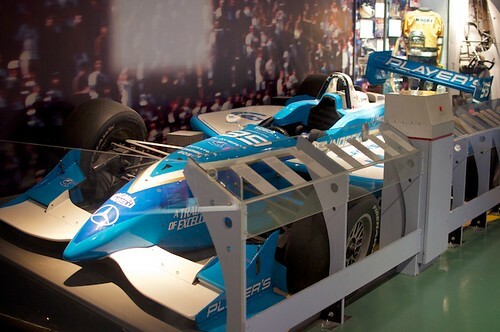 I’ve visited dozens of museums throughout my life and it’s surreal to browse display cases that hold items that represent significant events I was able to witness myself. 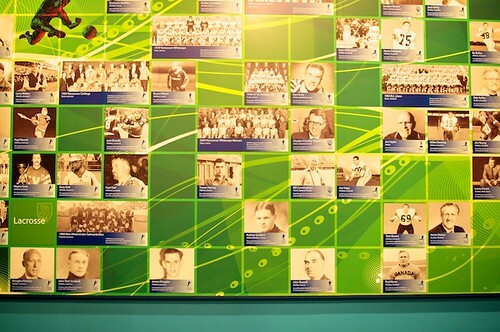 In the Hall of Champions there is an interactive touch-screen video board that allows you to look up athlete information, view photos, and watch feature videos. 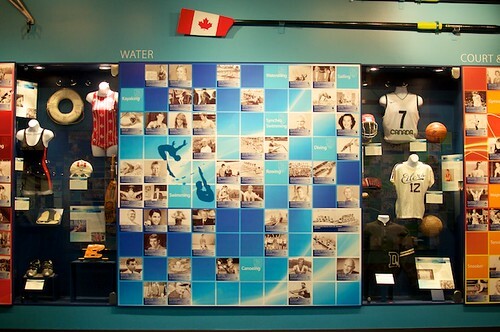 The walls are covered with snapshots of the honoured individual and team inductees, sorted by their sport type. 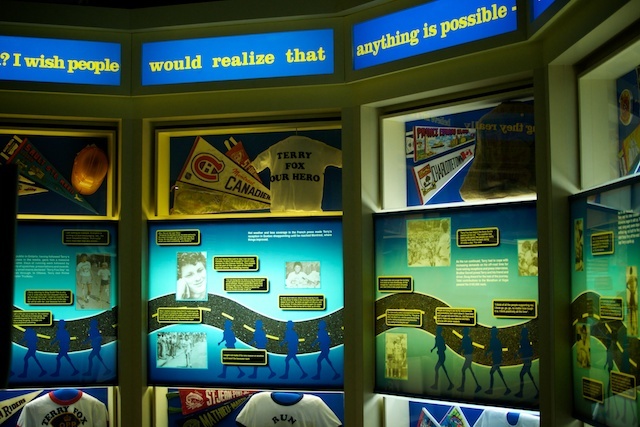 Heading over to the other wing, back past the welcome desk, you’ll find the Heroes Galleries featuring one for Terry Fox, Rick Hansen, and Greg Moore. 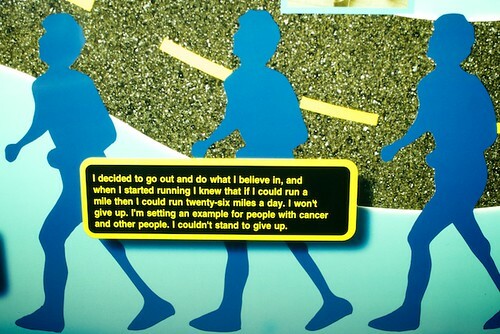 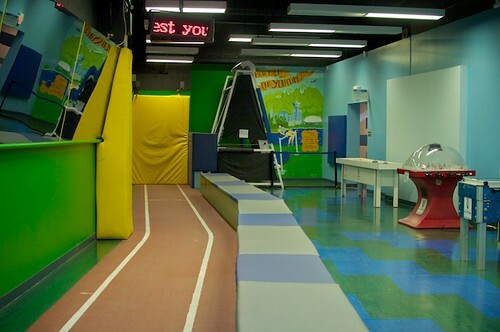 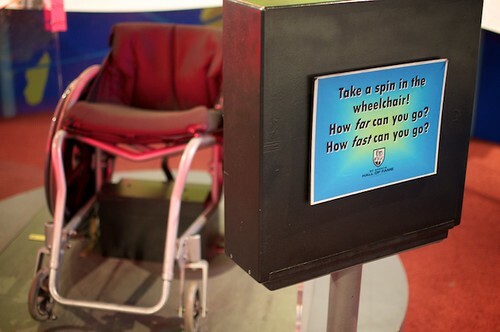 One thing I remember from being a child and visiting the BC Sports Hall of Fame is the Participation Zone. 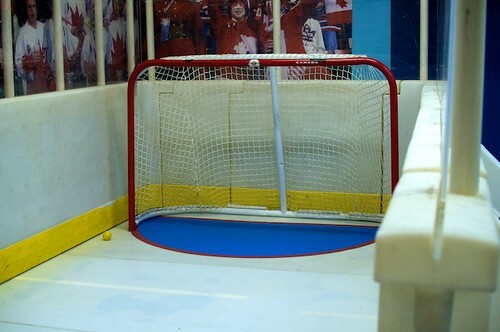 They still have the Treadwall, sprint timer, slapshot area, and shuffle board where kids could spend an entire afternoon. 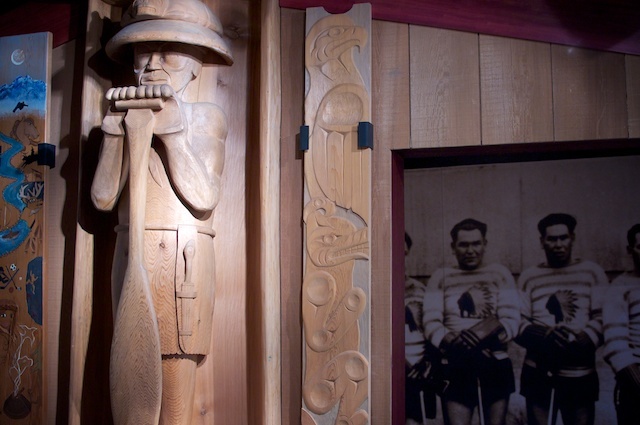 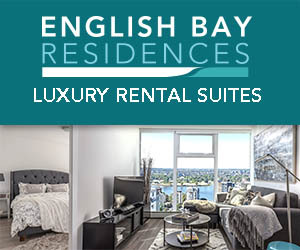 Weaving through the rest of the galleries you’ll come across a window looking out into BC Place, a temporary hockey card exhibit and the Aboriginal Sport Gallery before winding back around to the reception area. 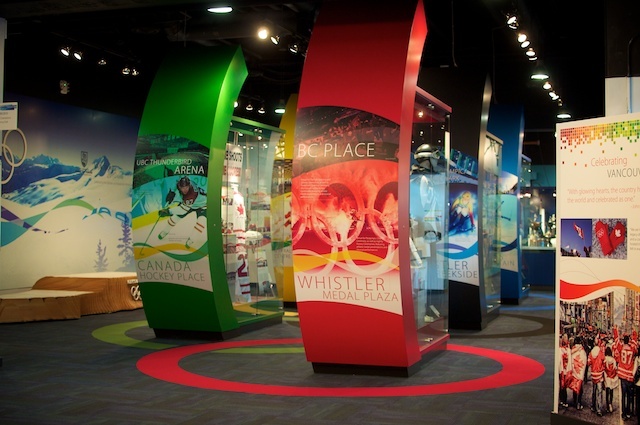 If you would like to check out the BC Sports Hall of Fame their Red Mitten Weekend would be the perfect time. 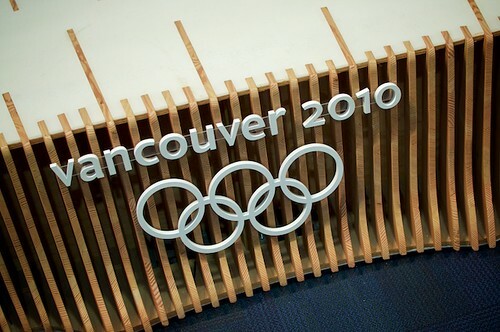 Celebrating the 2 year anniversary of the Vancouver 2010 Olympics, they’ll be open 10:00am to 5:00pm February 11th and 12th. 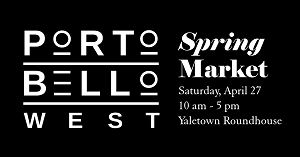 John Furlong will be signing books, you will be able to hold the Olympic and Paralympic medals, be part of a blue jacket volunteer reunion, and be part of a scavenger hunt. 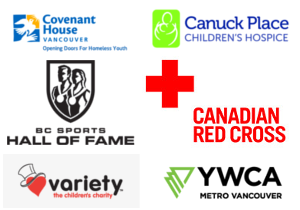 The first 25 kids wearing their iconic red mittens will get in free. 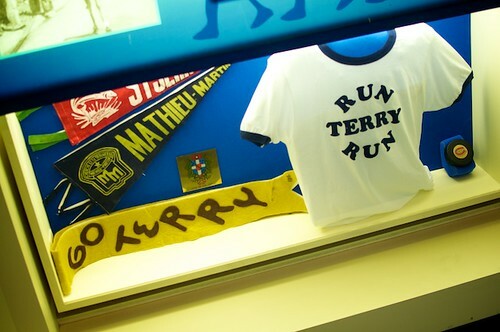 Follow @BCSportsHall on Twitter for news and updates.